Featured by Rent29 as a fully furnished three bedroom one bath home in 29 Palms. The home has vinyl plank flooring, granite countertops, outdoor living space including private courtyards and mature natural landscaping. The oversized detached garage is perfect for storage of your cars or with dity move. 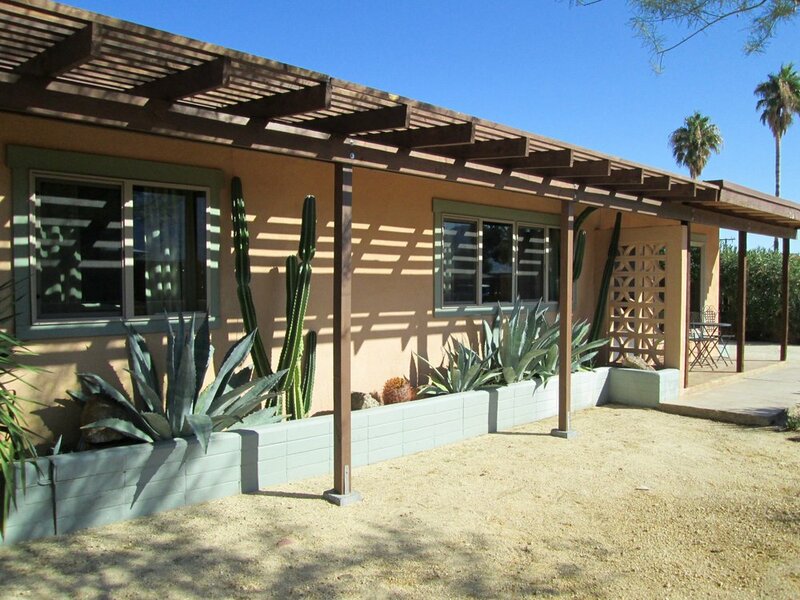 Located near MCAGCC, Joshua Tree National Park and Hi-Desert Hospital making it a wonderful solution when you require a temporary or short-term house to rent. A fully furnished three bedroom, one bath home with detached oversized double garage. 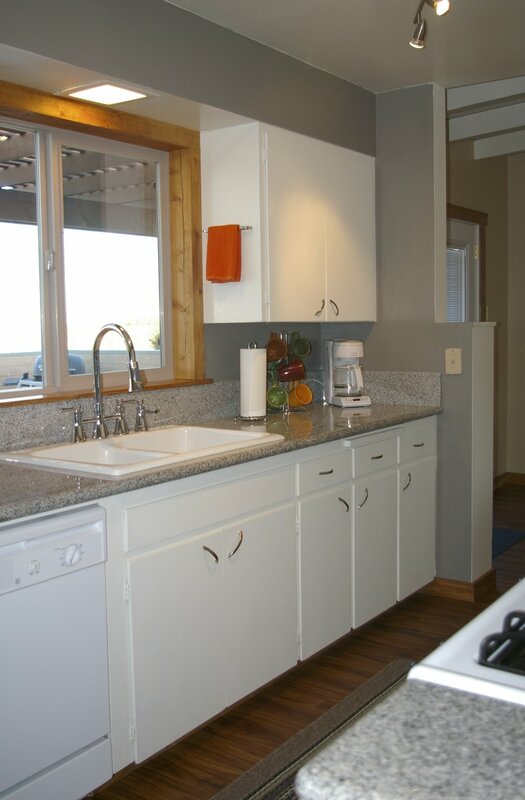 The kitchen is galley style with granite countertops and all the modern conveniences. With beautiful gardens, views of Joshua Tree National Park and private setting make this home a great solution for your rental home needs. 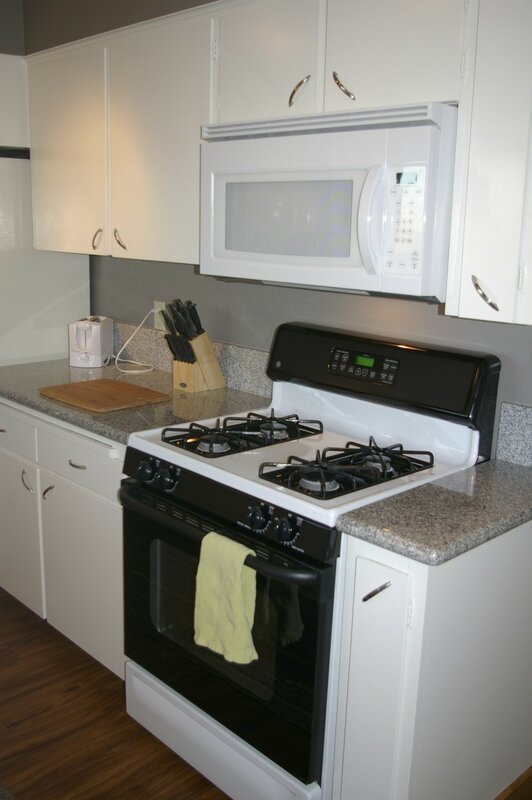 As with all of our properties, the home is a fully appointed with everything you’ll need from linens, dishes, kitchen appliances, BBQ, outdoor living spaces, and laundry room. 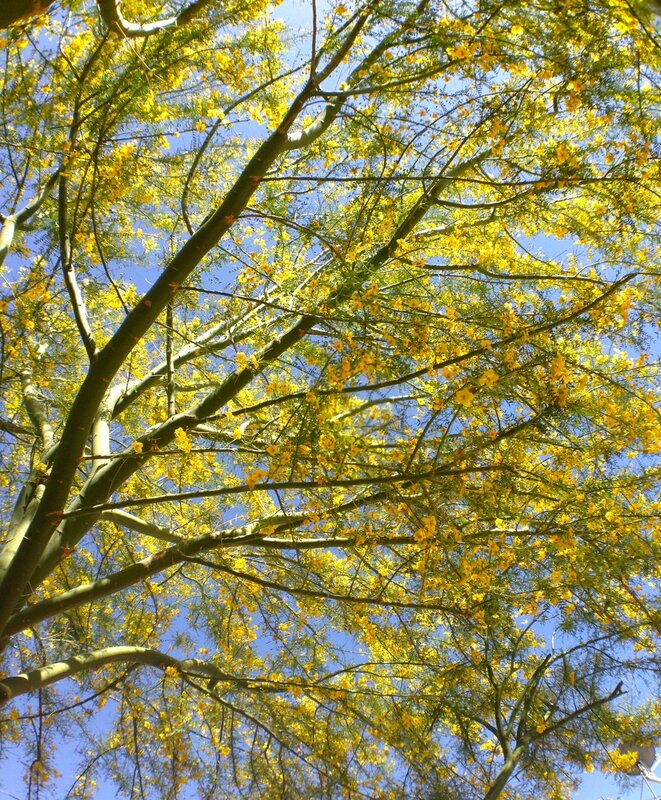 Amazing location near the local grocery store, eateries and only seven miles to 29 Palms Marine Base.